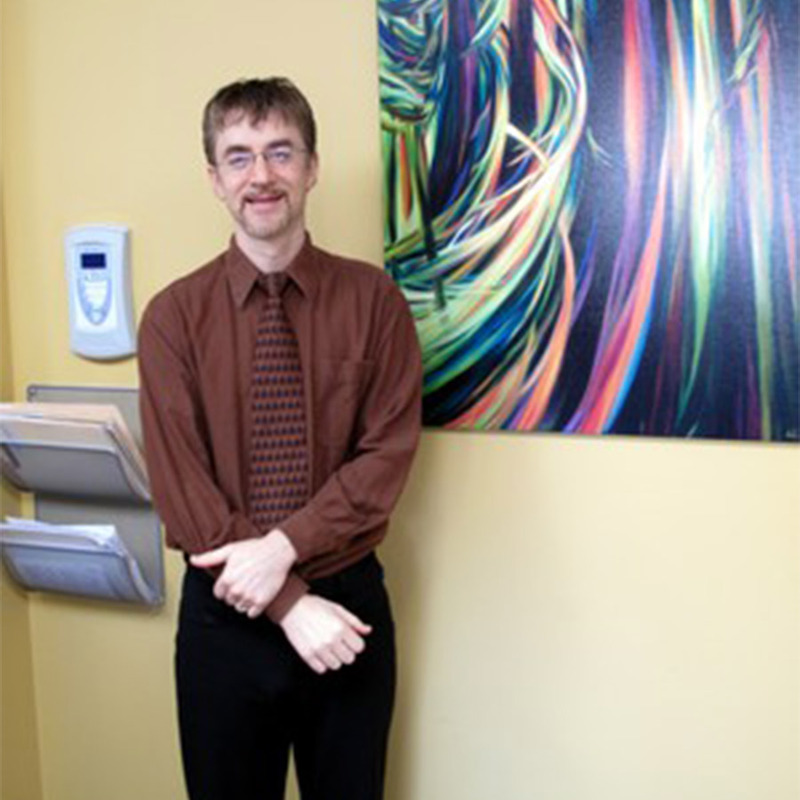 Dr. Stuart Katz graduated from Dental school at McGill University in Montreal in 1993. He also held a one-year general practitioner’s residency program at Montreal Children’s Hospital. 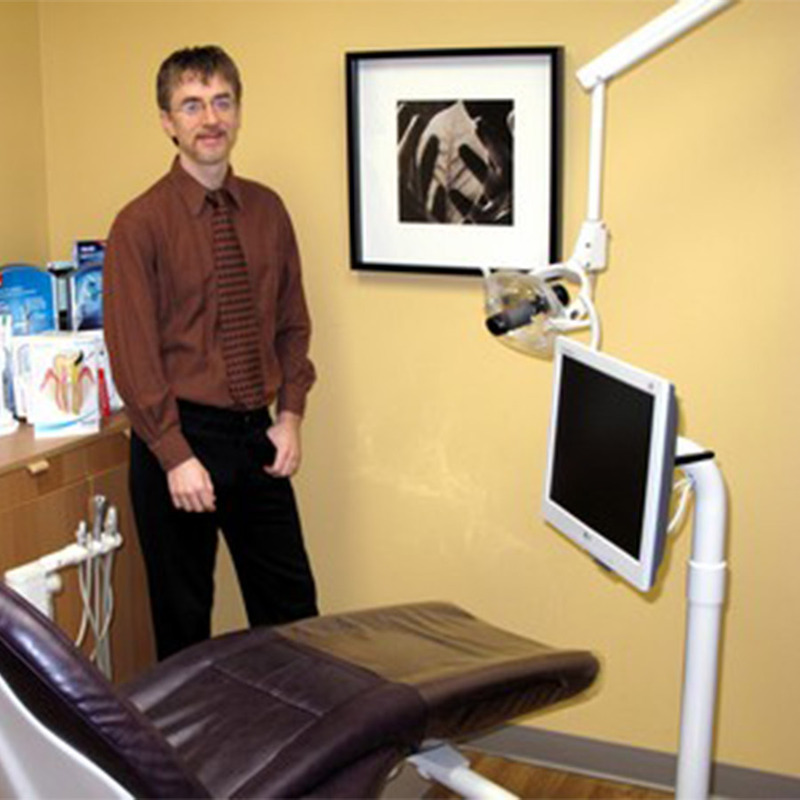 Dr. Katz then moved to BC and began his dental practice. He is married and has three children and lives in the New West area; he enjoys golfing and spending time with his family. What we really want to do is make you smile.